The following is a recording of a presentation which features two founding members of the group, Anti-Racist Action (ARA), both of whom came up in Cincinnati, Ohio. The recording itself was produced by Solidarity and Defense of the Huron Valley in Ann Arbor and Ypsilanti, Michigan, and the talk features an in depth discussion about the history and hard lessons learned in the Midwest and beyond. Above all, the speakers talk about both what it means to fight, as well as to organize, as they chart the evolution of ARA out of the punk rock scene in the 1980s and into the late 1990s, which saw the creation of hundreds of ARA chapters across the US and the world. The story of the creation of the Anti-Racist Action Network is a hard and bloody one. 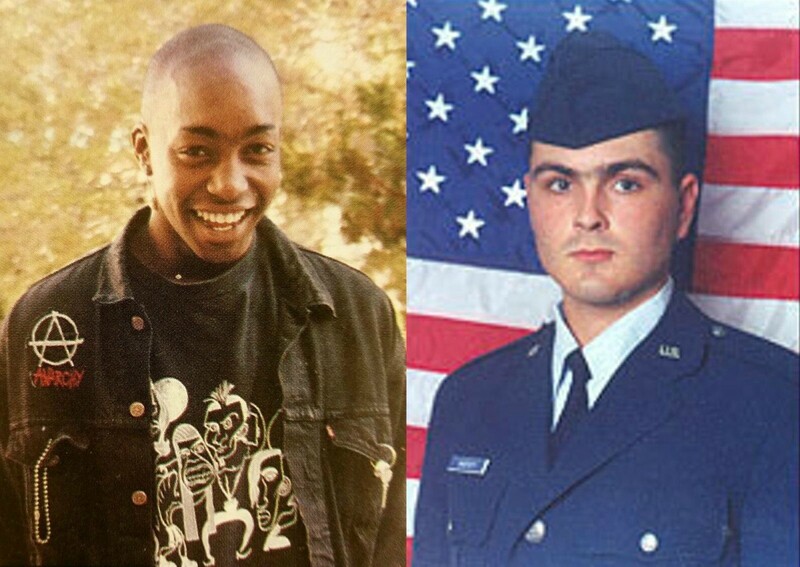 Many of the people involved in the organizing at the time came from poor and working class backgrounds; many were shot, stabbed, did prison time, and a few even paid the ultimate price, such as Lin Newborn and Daniel Shersty, both of whom were murdered by neo-Nazis in 1998, outside Las Vegas, Nevada. Lin Newborn and Daniel Shersty, two anti-racists that were tortured and murdered in 1998. 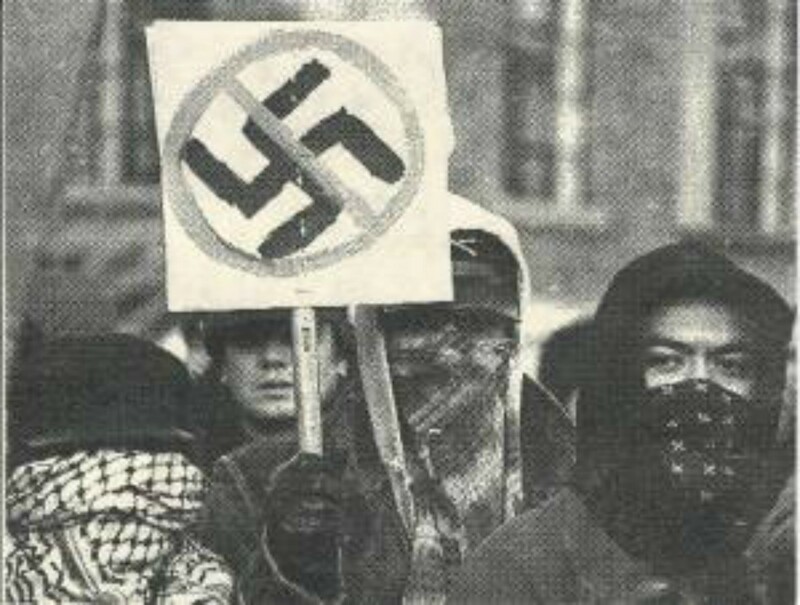 But the story of the growth of Anti-Racist Action, from isolated groups of largely a-political punk rockers who wanted to kick neo-Nazis out of their music venues, to anarchist revolutionaries networked with previous generations and groups across the US, is also a lesson in what it means to be organized and grow capacity. At its height, ARA had hundreds of chapters across the world, physical offices, were supported by everything from the Warped Tour to the Wu-Tang Clan, and had a mass mailing list of over 30,000. This was all done before the internet existed as a mass medium, and news and ideas largely were transmitted through fan-zines, word of mouth, and publications. With actions to #StopSpencer coming up in Michigan on March 4th and 5th, the lessons of Anti-Racist Action for a new generation of revolutionaries ready to pick up the torch are needed now more than ever. More Info: Claim No Easy Victories: A History and Analysis of Anti-Racist Action, Confronting Fascism: Discussion Documents for a Militant Movement, and The Rise and Fall of Anti-Racist Action.